The good news is that your hazardous waste management enterprise is growing prodigiously. The bad news is that the amount of customer data you need to manage is getting close to overwhelming—and you have other things to do. Worse, if you’re trying to manage all that customer info with only a spreadsheet and some sticky notes, a lot of precious info about your customers is probably getting lost; which can negatively impact customer satisfaction, denigrate brand equity, and squander repeat-sale opportunities. Of course, you’re not the first to experience this; and so, the technology marketplace has responded by developing robust “customer relationship management” software tools, commonly called CRM systems. 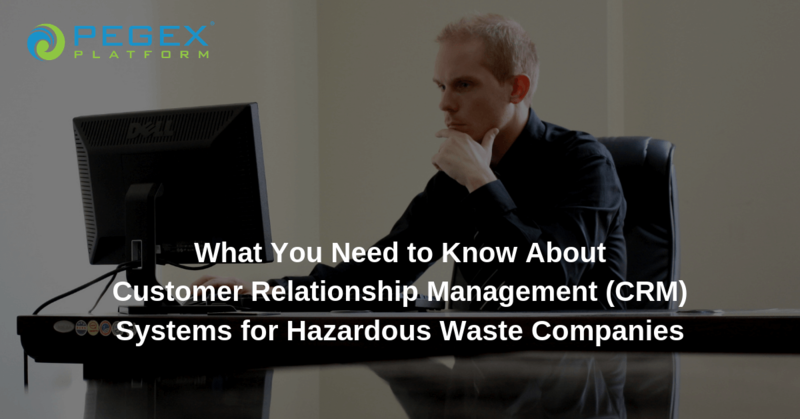 Why should you consider a CRM system for your hazardous waste disposal enterprise? Short answer: to get organized, automate your processes, and grow your business. CRM systems are designed to help you integrate and automate your sales, marketing, and customer data, thus enhancing client relations, improving customer retention, and growing sales. They do this by automatically compiling data across a wide range of communication inputs. E.g. your telephone, email, website, live chat, and social media. CRM systems will typically have a “dashboard” that allows you to pull up a single-page display about each of your customers, summarizing the relationships between that customer and your company, including contact info, site and billing addresses, past sales, previous marketing efforts, and more. This allows you to record automatically all the stages of your sales process: from initially entering contact data, to assigning a salesperson, to converting the prospect to a paying customer. This ensures that sales efforts aren’t being duplicated (and inadvertently annoying your prospects). A CRM system also increases customer engagement, allowing you to automate standard parts of your sales process: e.g., generating quotes, tracking customer communications, sending emails, scheduling follow-up tasks, etc. More-sophisticated CRM systems use data mining, correlation, and pattern recognition to analyze data and present patterns, allowing you (or your managers) to spot potential problems and identify trends across your client and prospect databases. One kind fits all. Or does it? CRM systems are usually generic. The software isn’t developed with any particular kind of business or enterprise in mind. Instead, business owners or managers adapt the CRM interface to their own respective needs—or hire someone to do so for them. Such generalization might be adequate for some businesses. But it’s far from ideal for hazardous waste management companies. Why? 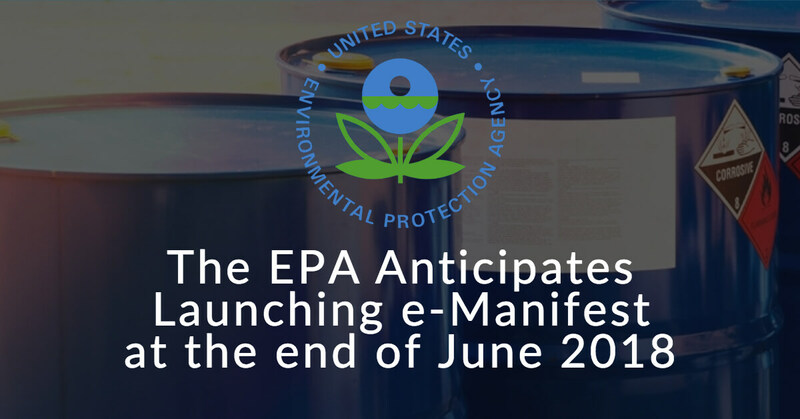 First and foremost, hazardous waste management companies are required by law to document their operational procedures for both scheduled and on-demand scrutiny by a number of different federal, state, and local agencies. 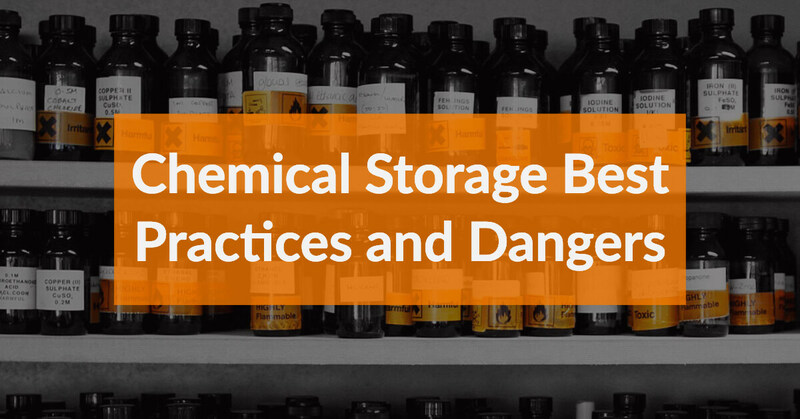 What’s more, such documentation must be presented on specialized forms specific to different authorities, such as the EPA, OSHA, state agencies, and local jurisdictions. Relatively few other industries are required to keep such close account of their operational procedures. Thus, generic CRM systems are not designed to easily accommodate such legalistic data about hazmat operations—the demand is not there. The PegEx Platform is an Industry Cloud system developed by the country’s premier hazardous waste disposal contractor specifically for the hazardous waste disposal companies with which it does business virtually every day. 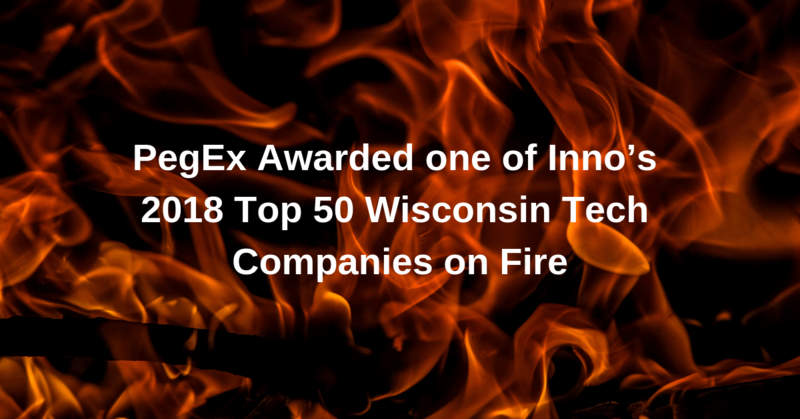 The hazardous waste experts at PegEx leveraged their combined knowledge of the hazmat industry to develop an Industry Cloud system, specifically intended to meet the unique needs of enterprises dealing with hazardous waste. Going beyond the typical CRM, the PegEx Platform Industry Cloud also enables you to quickly generate a quote, produce a waste profile, automate the manifest process with an e-Manifest providing direct 2-way communication with the EPA, and provide a customer portal for direct communication with customers. Why should you consider the PegEx Platform system? Undeniably, there are a lot of excellent CRM systems from which to choose. But if you’ve yet to put a CRM system in place—or if you’ve outgrown or are otherwise dissatisfied with your current CRM system—the PegEx Platform is almost certainly your best choice. In sum, the PegEx Platform is a complete CRM system and more that—unlike anything else—can streamline every facet of your hazardous waste, management, tracking, and reporting. If you haven’t already selected a management system for your hazmat enterprise—or if you’re considering a new one—the PegEx Platform is the obvious choice. Find out more about the PegEx Platform here. Click here to request a Free Demo of the PegEx Platform. Watch a video overview of the PegEx Platform below.